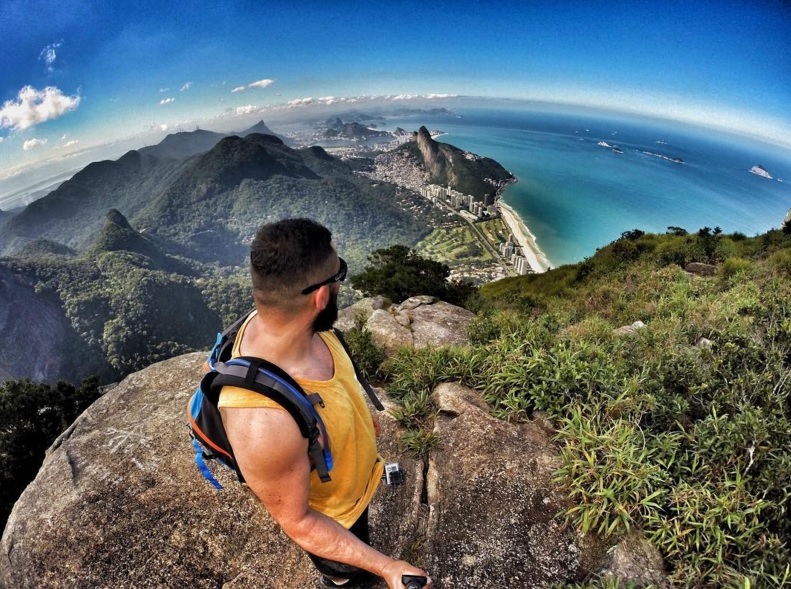 Here is some of the world’s most dangerous place to snap selfies. Dangerous places to take selfies: There are more people being killed by taking selfies than by shark attacks. 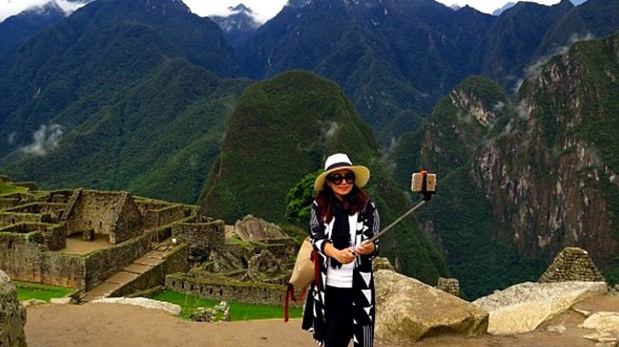 For many people, a trip is not complete without taking selfies. Even at a place where the risk of injury or death is very high, they’d not hesitate to whip out their camera and phones and pose all smiles to capture their ecstatic places with the gorgeous view in the background. The trend of taking extreme selfies has exploded. People are climbing buildings cranes and even construction sites just to get incredible photos. Now the governments are stepping up efforts to prevent photo related fatalities. US National parks authorities are struggling to cope with the selfies taken with the bear. It has taken lives of many people. It has become so common that officials in Sierra Nevada have issued a public safety warning. Taj Mahal India: It’s not just wild animals and cliff faces that selfies takers need to watch out for. A Japanese tourist died after slipping on the stairs while taking a selfies at the Royal gate at the Taj Mahal. Even the most famous tourist attractions can turn deadly if you don’t pay attention. Hanging or standing on the railing of Triana Bridge is very dangerous unless you’re good at bungee jumping, have strong cords and a leg harness strapped around you. 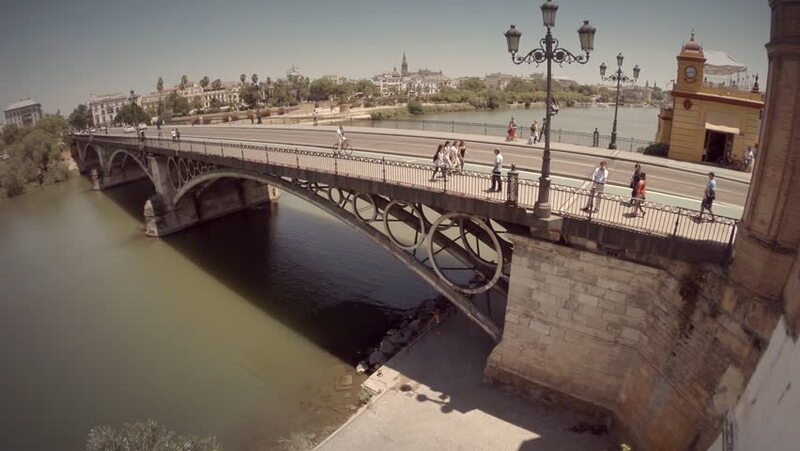 An incident had occurred where a college student lost her balance while posing for a picture on the Puente de Triana Bridge. Built on the mountainsides the Kishtwar Highway in India is considered one of the most dangerous places to take selfies. Because of how narrow it is and how sharp its turns are. Vehicles drive slowly along it and have a difficult time making it much scarier and more terrifying to drive on. And in rainy days the ground can get quite slippery and muddy and the risk of going off the cliff and dropping several hundreds of metres becomes even greater. India: Accounting for over half of the total selfies related deaths, India holds the top spot for the country with the most selfies related incidents. Once a group of 10 people posing for a selfie on a boat slipped into the water and seven people got drowned. The Mumbai police are attempting to fight this selfies epidemic. Yes during the san Fermin Festival in Spain people are seen running with the bulls. The reason is they want to capture themselves in the moment. Because of a selfie once a man had died while being dragged by a bull .Now a law has been passed – anyone who endangers people’s lives by taking photos or filming during the run may be fined heavily. Machu Picchu is a must see World Heritage Site. However a couple of years ago a German tourist ignored the safety warnings, went out to the edge of the ravine and lost his footing while trying to take a flying selfie. He plunged 100 meters to his death. Cabo da Raca cliff Portugal: A polish couple was killed after they tried to take selfies on the Cabo da Raca cliff in Portugal. The couple crossed a barrier to take a selfie together near the 450 feet high edge, but the duo slipped and plummeted off the beachfront cliff. They fell hundreds of feet below. This incident was seen by their kids. These are a few incidents that have taken lives of people during the selfies stunts.